Fixin is the first of a series of communes giving their name to an AOC, where red wines are produced, but also a little white. This AOC covers 107 hectares, to which must be added the 45 hectares of the first vintages . 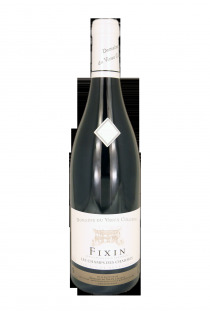 The winemakers have the choice, at harvest, to opt for the appellation Côte des Nights village or the appellation Fixin . 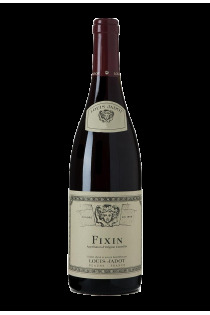 The red wines are full-bodied, robust, often tannic and of great guard.